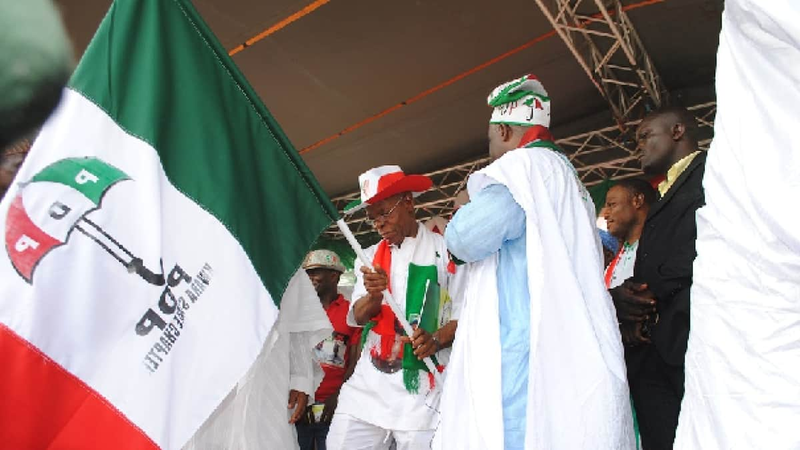 With the winning, on Sunday, March 24, of four out of the five local government areas where election re-run was declared in Imo, the Peoples Democratic Party (PDP) now leads the state House of Assembly previously dominated by the All Progressives Congress (APC). The PDP, which recently produced the governor-elect in the state, Emeka Ihedioha, won 13 seats following the declaration of results of the supplementary election, The Nation reports. It was learnt that the APC did not win in any of the 27 council areas. According to the report, the supplementary election held in Ngor-Okpala, Ikeduru, Oguta, Isu and Orlu local government areas and characterised by heavy voter apathy and violence. Legit.ng earlier reported that Governor Samuel Ortom of the People’s Democratic Party (PDP) won the keenly contested Benue governorship election held on Saturday, March 23. Ortom polled 434,473 votes to defeat his closest rival, Emmanuel Jime of the All Progressives Congress (APC), who polled 345,155 votes, News Agency of Nigeria (NAN) reports. It was gathered that INEC returning officer for the election, Professor Sabastine Maimako, declared the result in Makurdi on Sunday, March 24.